tank can be view anytime. handy use. A complete set of accessories are supplied with the vacuum cleaner. 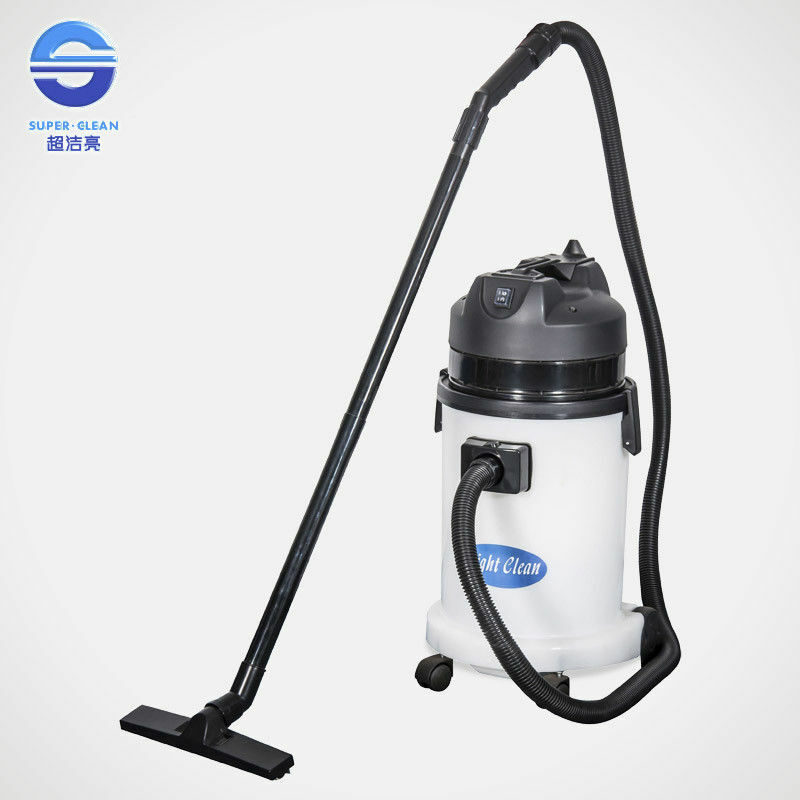 Super-Clean Cleaning Machinery co.,insists on the enterprise spirit of "Innovation is development, quality is life, reputation is guarantee and customer is God", continually develops and produces new products of leading position with the specialized Development, Production, Management and Technical Team and the modernized production equipments, and continually improves the service system, enabling our company to be the leader of modern cleaning industry.